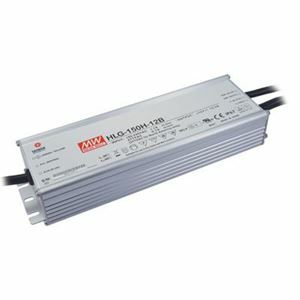 The finest LED power supplies and LED drivers for your LED lighting. 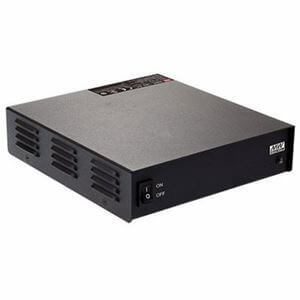 The largest inventory of AC/DC Power Supplies. 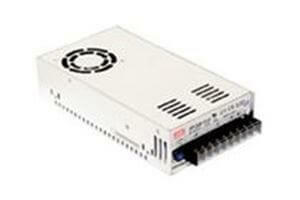 A comprehensive selection of DC/DC Converters up to 1,000 Watts. 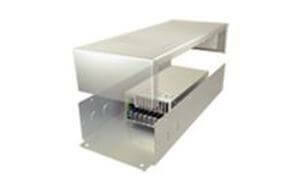 Shop our high performance DC/AC Inverters. 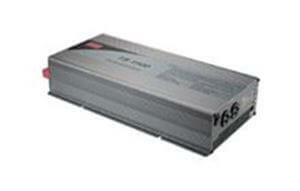 Stationary and portable battery chargers for your lead-acid batteries. 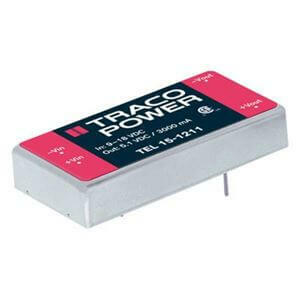 Find convenient accessories for your power supplies.